UT Austin and the VETTED Foundation are strengthening the private sector with our nation’s military talent. When wounded veteran Benito Olson retired from the Navy, he wasn’t sure what career opportunities he could pursue in the private sector. Olson had an impressive military résumé. He served in the Navy as a master at arms chief petty officer and trained Navy SEAL dog teams in obedience, detection, protection, tracking and many other capabilities. After 10 years of training specialty dogs, Olson decided to train dogs in the private sector. Working with dogs was the work he loved. 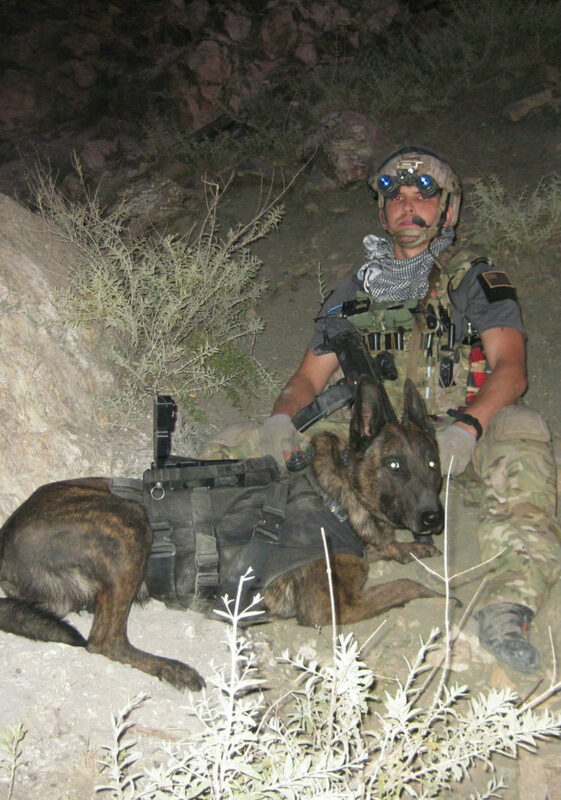 Benito Olson served in the Navy as a master at arms chief petty officer and trained Navy SEAL dog teams in obedience, detection, protection, tracking and many other capabilities. 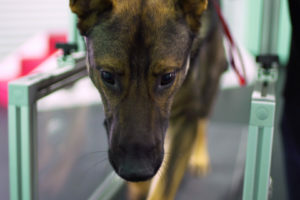 Three years after starting his own practice, he was contacted by a member of the SEAL unit he trained dogs for, UT alumnus Michael Sarraille. Sarraille thought he could help Olson reach more customers. Sarraille, a former Navy lieutenant commander, had also retired from military service to make the transition into private industry. While earning an MBA at UT Austin’s McCombs School of Business, he had an inspirational idea to create an executive education model for veterans called VETTED. It was designed to help veterans such as Olson learn the business skills needed to scale up their operations. 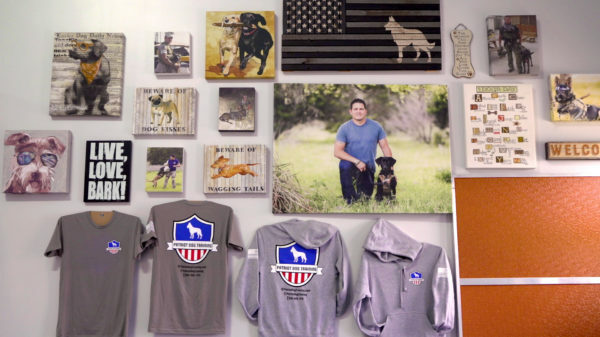 Since its launch in 2018, the VETTED Foundation has served hundreds of veterans in Texas. In addition to providing business training, the program offers world-class career services including fellowships from large and small companies, extensive interview preparation and exclusive networking opportunities. UT Austin is the only university in the country currently offering an active program. 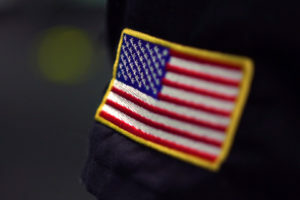 VETTED’s Veteran Accelerated Management Program at UT Austin combines five months of distance learning in business fundamentals (marketing, finance, accounting, operations) with two months of comprehensive residential graduate-level business instruction in commercialization, innovation and entrepreneurship (markets, business models, strategy, communications). “Texas has a large veteran population. There are a lot of military bases here, so we’re able to impact this population by giving them skill sets in a very condensed period of time,” says Rob Adams, a senior lecturer in the Management Department at the McCombs School of Business and one of the faculty members who works with the VETTED fellows. “The purpose of VETTED’s Accelerated Management Program is to give experienced veterans the business skills needed to succeed – for Benito Olson, it launched a business,” says Adams. Olson says the program has given him the confidence to reach further with his experience. “The different techniques that we’re taught in VETTED about how to properly scale your business. How you can grow from just being kind of a mom-and-pop thing to potentially a franchise. That’s helped me out extremely,” he says. The program boasts an unparalleled mentorship component and ongoing services to help the veterans achieve job placement or growth after they have completed their classes. “I have a support network that’s always there for me,” says Olson.